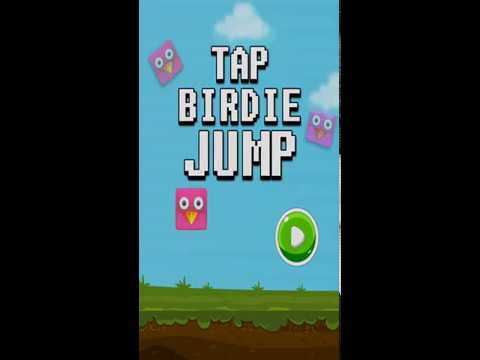 It's amazing one touch tap to jump game. It's amazing endless game. Also easy to reskin in hours. You need just replace same images on resource forlder. You just replace same size image on resource folder and follow document.